Looking to add some color to a room that’s just lacking something unique? Pink walls are in and they are replacing drab plain white walls. Considering, the color pink invites a stylish playfulness into any room. Further, pink pigments can lead to a more intense or mellow vibe. Pink also brings out the most in colors; accentuating the ambiance they provide. Pink brings out the best in minimalistic and bohemian styles. 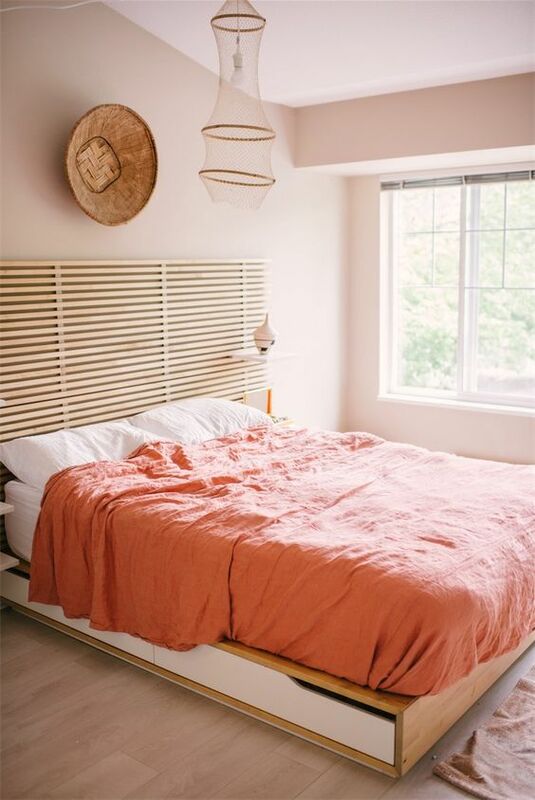 Pink walls can be muted and mellow or intense and hot. For instance, a more muted pastel pink works best with the soft simplicity of minimalism. The soft edges and colors of love-inspired Feng Shui would be an excellent addition to a pink room. 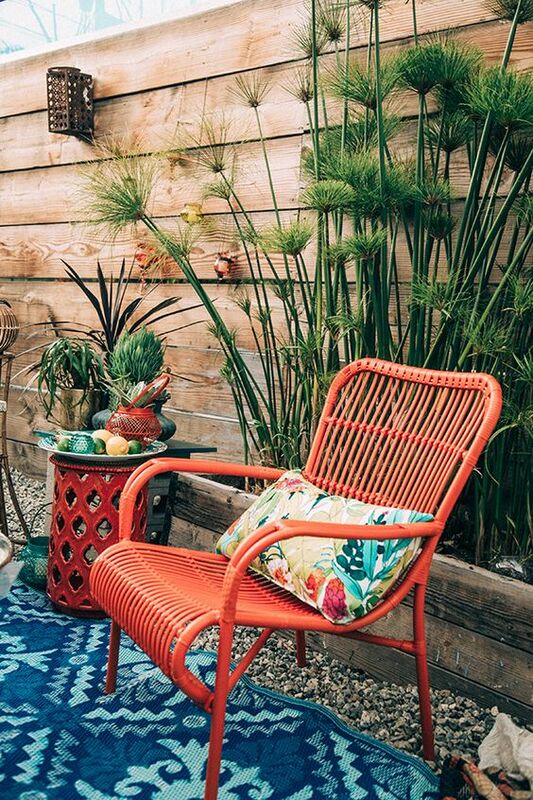 On the other hand, hotter pinks work best with cool shades of green that boho design schemes typically offer. Keep things cozy with linen bedding in warm hues and snuggle down for the afternoon. Normally pink comes off as a subtle color that can be easily overpowered. Pink walls allow colors to pop through its subtleness. Pink compliments cool colors such as blue, green, and teal. These walls play off of a soft aesthetic so cushioned furniture works best. 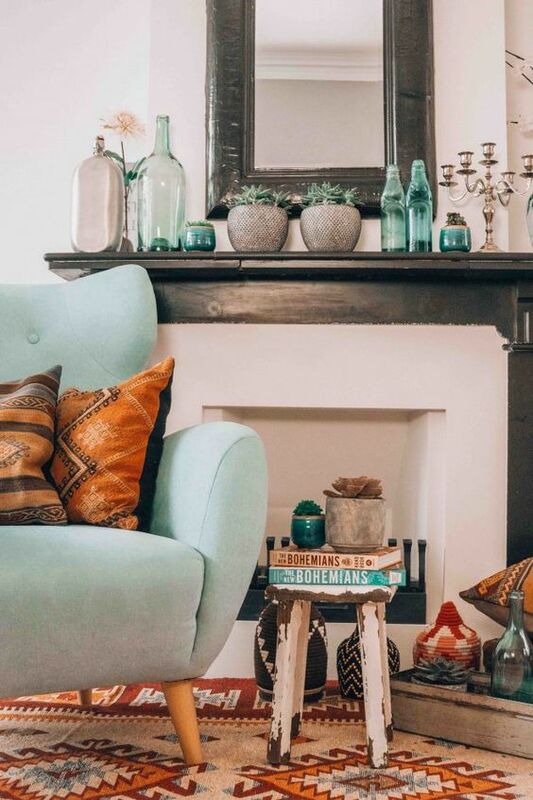 Green sofas also work wonders in a pink room (and we have the perfect velvet green sofa in mind!). Incorporate items that further exhibit feelings of warmth. For instance, chunky knit blankets contribute a comfy vibe in soft, pastel rooms. Tired of flat walls? 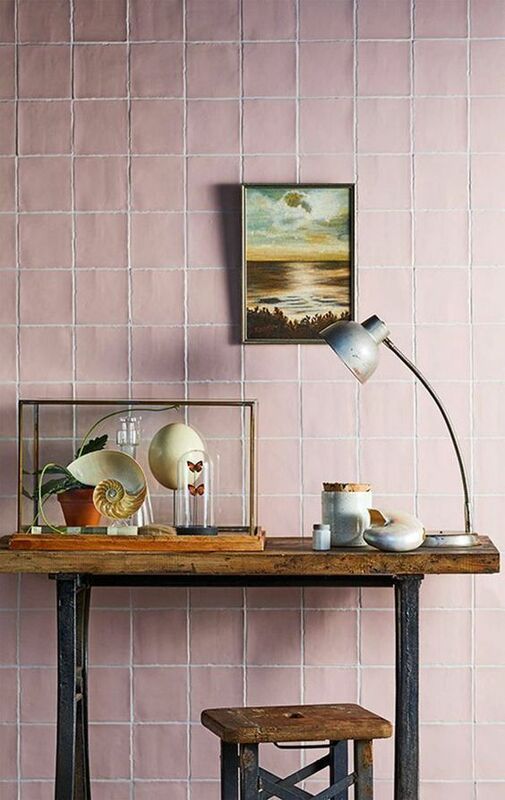 Pink walls can be created through pink tiles or bricks. 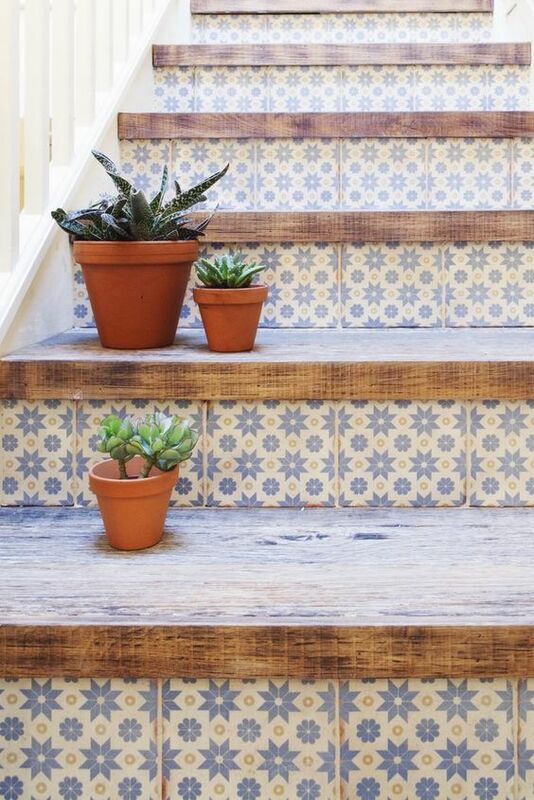 The use of bricks or tiles invites a unique aspect within a room. The simplicity of these geometric shapes work well with minimalism. Looking for a more intricate design? Then pink graphic tiles would be the best option for you. 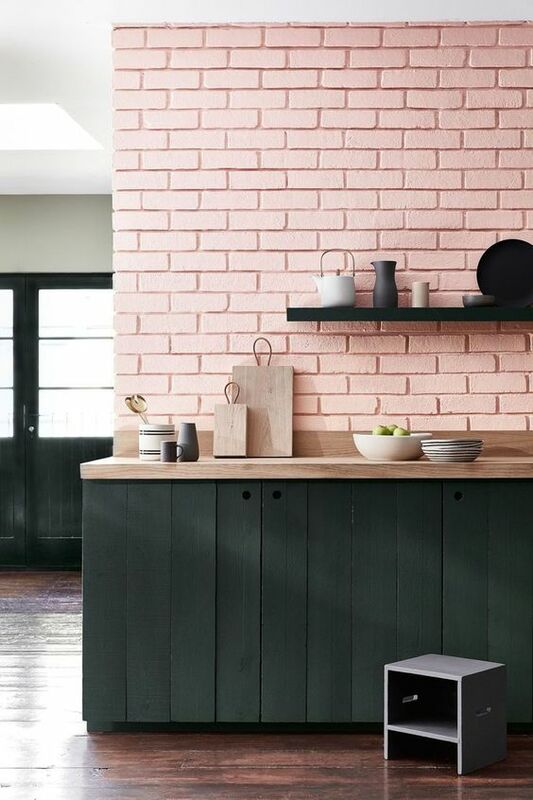 A pink textured kitchen would be best complemented by the rounded edges of an iconic SMEG fridge. Rather than just painting a wall try adding some texture to a room that’s a little two dimensional. Scared of fully committing to a pink room? Alternatively, pink walls can just be partially pink. The color you choose should compliment pink. For example, white works extremely well with pink. They are both subtle colors so one won’t overwhelm the other. 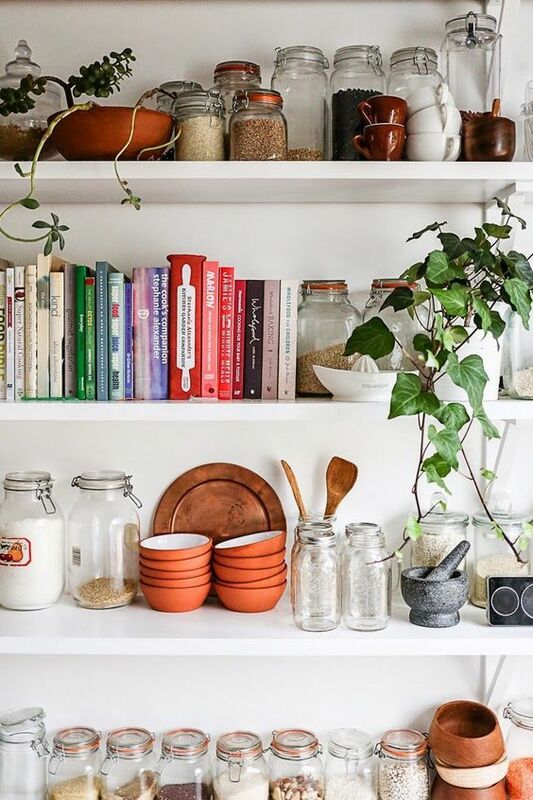 Paint the back of a space that has open shelving to add an extra dimension. Throw in a wide-leafed plant and your room will be an instant Feng Shui success story! 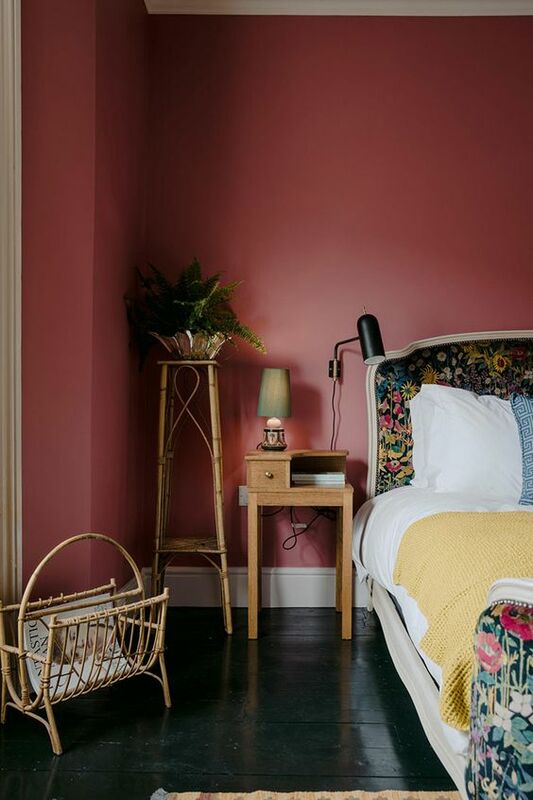 Pink rooms aren’t reserved just for nursery rooms. 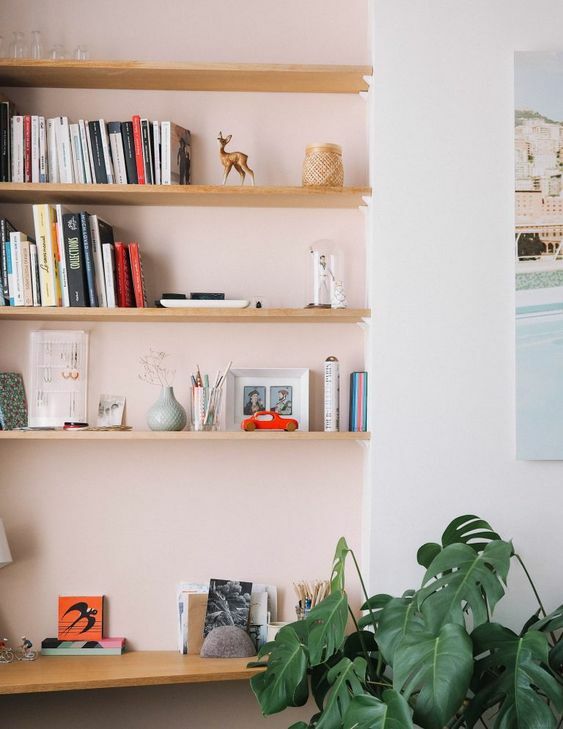 Pink walls are best placed in an area where you plan to unwind. The color pink allows you to create a relaxing atmosphere that reduces stress. These walls are perfect for any room that needs a touch of comfort. So why not liven up your living room with a touch of relaxing pink? Pink tiles could be the perfect way to anchor an expertly styled console table. Looking for some inspiration and some tips? The picture below shows how pink walls bring out the best in certain pieces. Thanks to A Beachy Life, you can see how wonderfully pink works in a home. The use of green in the wall and the plants compliment the pink. The plants also look more vibrant with their intense colors contrasting the light pink. 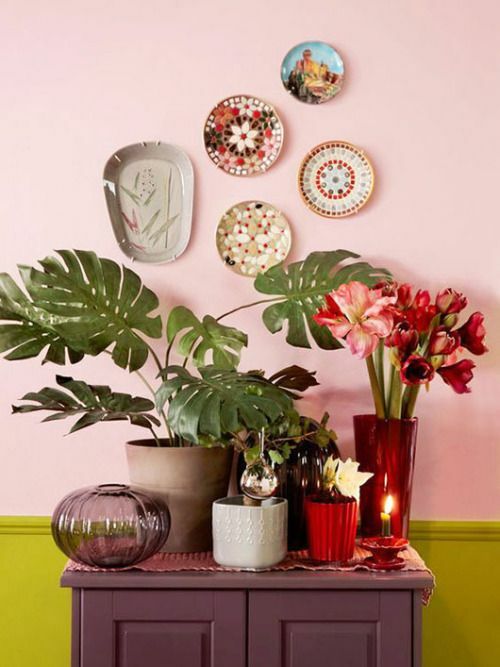 Take a look at our favorite gallery walls for more inspiration and then add a giant monstera deliciosa or rubber plant to fill in the gaps. Walls are often overlooked in a home. Homes with personal touches such as pink wall add both character and style. They are perfect for someone looking to create a more harmonious room where every piece compliments each other. 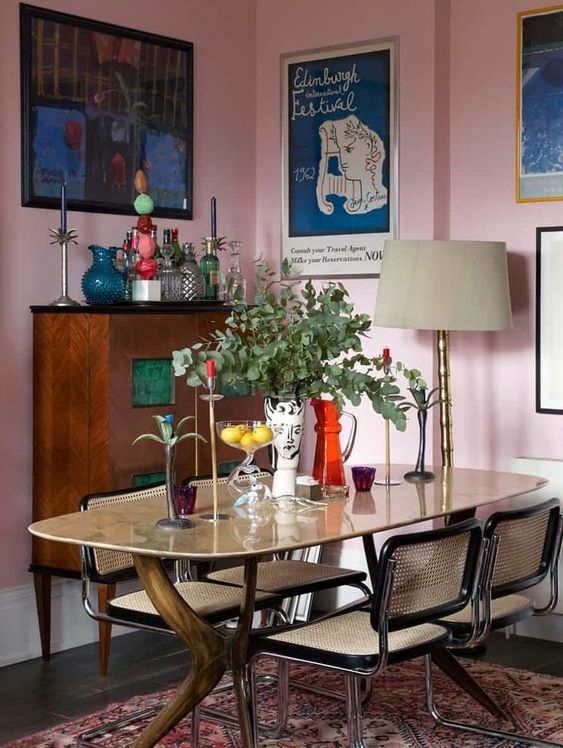 February is the month of love so why not get into the spirit and paint an entire room pink?